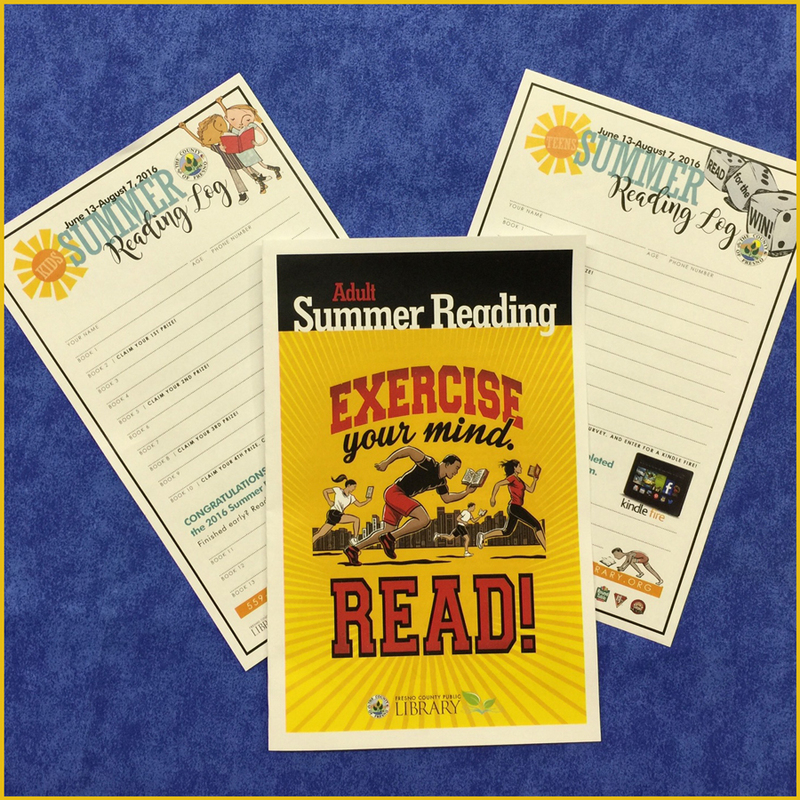 FCPL Kids: "Read for the Win"
Don't forget to keep track of your summer reading on your log! Both you and your children can participate in the Summer Reading Challenge. 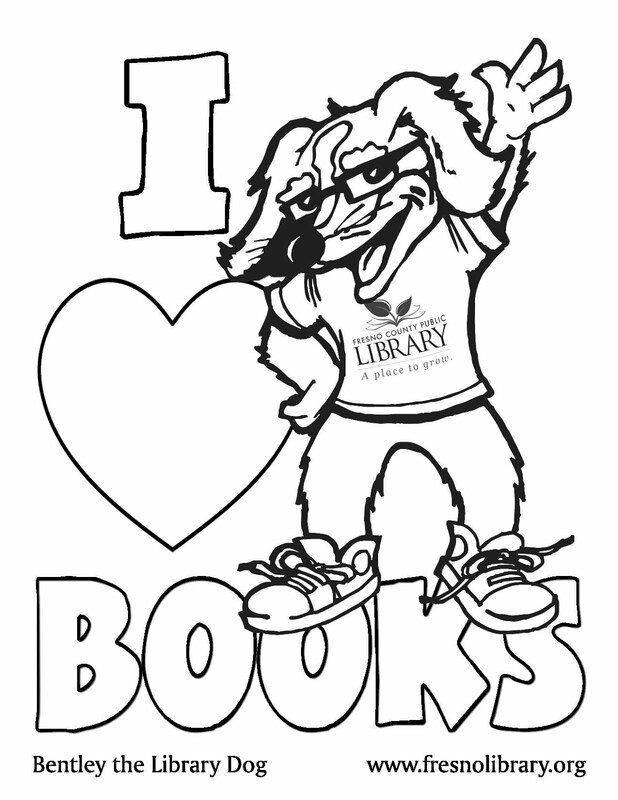 Return your log(s) to your favorite library branch each week of the Challenge (any day of the week) to receive an entry slip for the weekly prize drawing. After week 5, submit your reading log and complete a survey to enter a grand Prize drawing for a Kindle Fire!